Police are appealing for witnesses after cash is stolen from a British Red Cross branch. 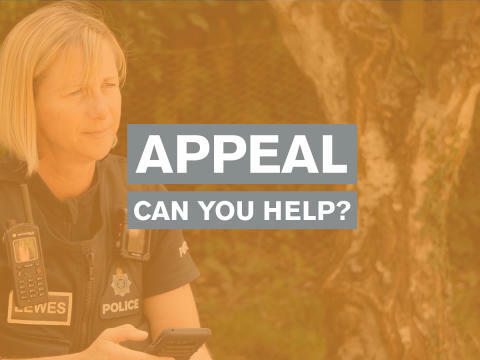 Officers received a report of a burglary in the Broadmark Lane, Rustington branch which is believed to have occurred between 12.30pm on Monday (February 4) and 9.20am on Tuesday (February 5). A quantity of cash has been reported as stolen from the premises. If anyone witnessed any suspicious behaviour in this area around this time please report online or call 101 quoting 280 of 05/02. Alternatively, you can visit the Crimestoppers website or contact the independent charity anonymously on 0800 555 111.